Efling, VR, VLFA and VLFGrv have declared negotiations with the employers' association, SA, fruitless. 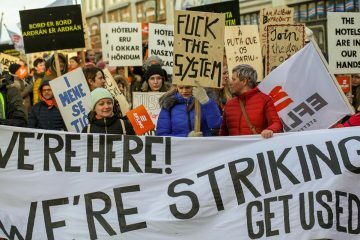 Strikes have been called in hotels and bus companies, starting in March. Agreements with the state and municipalities expire in March, and negotiations on those will start soon. 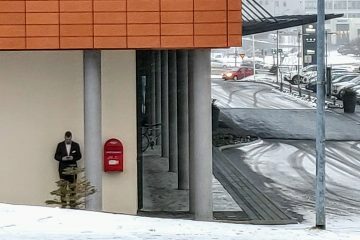 The aim is to have meetings with union representatives working for Reykjavík city around the middle of February and to have open meetings with Efling members later this month. Sólveig Anna negotiates on the basis of a mandate from the negotiation committee of Efling. The committee, consisting of Efling members, takes decisions on negotiations, such as whether to refer talks to the state mediator or to stop negotiations. It also puts draft agreements and strikes to a membership vote. April 12: Voting on the new agreements takes place until April 23. April 3: Agreements signed. They now go to a membership vote. April 2: Negotiation committee of Efling gives the chair of Efling a mandate for the signing of a collective agreement with SA. If that happens, the agreement goes to a membership vote. April 1: Strikes on April 3-5 cancelled. A basis for an agreement has been negotiated. 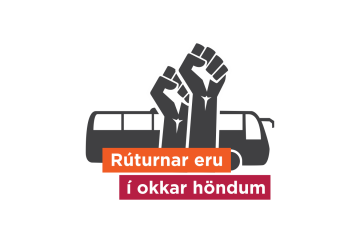 March 27: The Keflavík union VSFK joins planning for strike action with Efling, VR, VLFGrv and VLFA. Negotiations show progress, strikes on 28-29 cancelled. 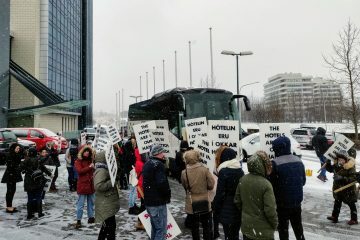 March 22: Single-day strike in hotels and bus companies. March 15: The Labour Court rules the work restriction proposals of Efling illegal. Regular strikes are going ahead, however, on March 22. 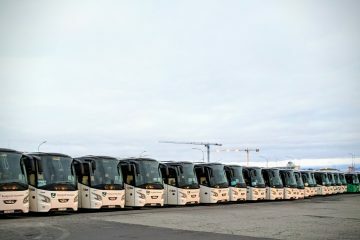 March 9: Voting on strikes in hotels and bus companies closes. All proposals accepted. Read more. 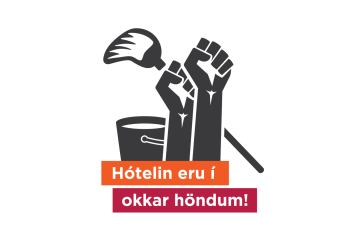 March 8: A maids' strike on International Women's Day. Read more. 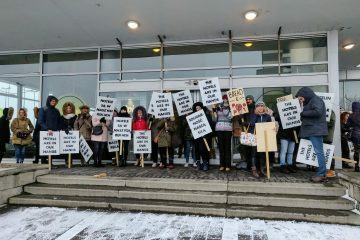 March 7: The Labour Court rules in favour of Efling and declares the maids' strike on March 8 legal. 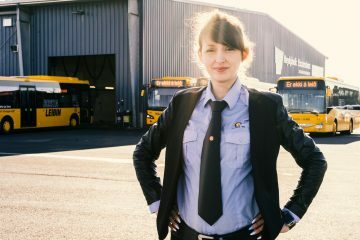 March 4: Voting starts on seven strike proposals in bus companies and hotels. March 1: The call for a maids' strike on March 8 voted through with 89% of votes cast. February 21: Efling negotiation committee calls for a vote on a maid's strike on International Women's Day, March 8. February 19: The government announces proposals on taxes. The four unions declare sore disappointment. February 15: A meeting at the state mediator. The four unions present a counteroffer, which is rejected. February 13: A meeting at the state mediator. SA presents an offer. February 6: A meeting at the state mediator. SA's working time proposals decisively rejected, allowing us to move forward to wage negotiations. Read more about it here. February 1: A meeting at the state mediator about the demands of Efling. Efling wants equality to increase during the contract period. That was discussed, along with the expanded role of union representatives. January 30: A meeting at the state mediator. SA presented its ideas about a new wage system. January 28: A meeting at the state mediator about demands of the unions, except demands on wages. VR and Efling introduced their demands and discussed them with representatives of SA. January 24: Representatives of Efling in subgroups of the SGS federation, discussing parts of the general agreements for specific professions, talk about the state of discussions. All negotiations on wage-related issues have been referred to the "big table", where the biggest disputes are discussed. 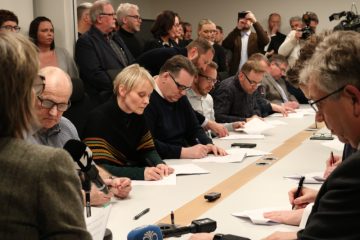 The head of Efling and Stefán Ólafsson presented the results of the ASÍ tax committee. January 23: Meeting at the state mediator. "We are at the beginning of radical class struggle in Iceland," says the head of Efling after the meeting. "This is becoming clearer to me with every meeting." January 22: The Prime Minister's action group on housing presents its report. Read our response. January 17: Efling rejects, at all levels, employers' proposals about changes to working time. See more. January 16: Meeting at the state mediator, where leeway for raises and cost estimates were discussed. January 9: Meeting at the state mediator, where the unions presented their demands. January 8: The VLFGrv union joins Efling, VR and VLFA and refers talks to the state mediator. December 28: First meeting at the state mediator. Formalities and dates for meetings were discussed. 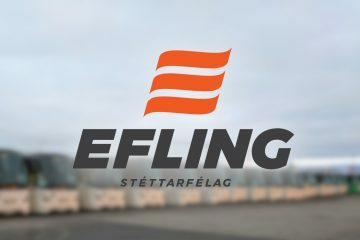 December 20: Efling withdraws its negotiation mandate from the SGS union federation. Why? What’s going on with the strikes?